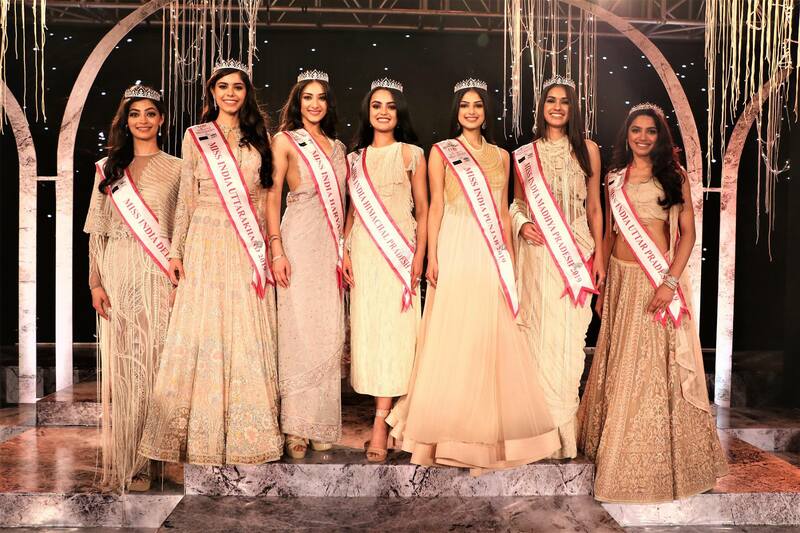 India’s most prestigious beauty pageant held annually by India’s fashion hub FBB Colors Femina Miss India selects candidates from different zones of the country who further compete in Miss India finale. 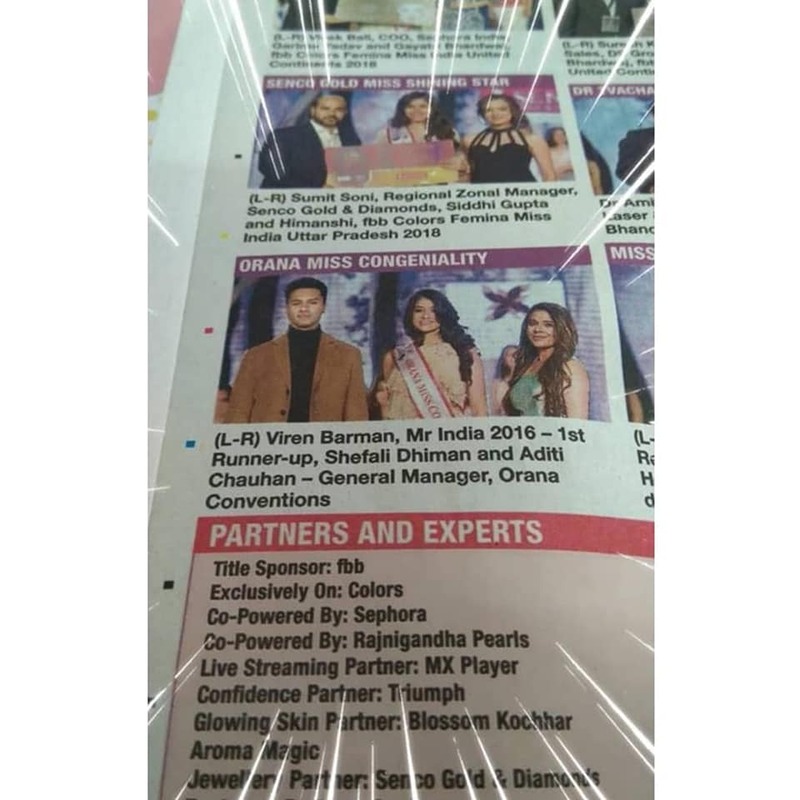 This time this majestic event FBB Colors Femina Miss India North co-powered by SEPHORA & Rajnigandha Silver Pearls was held in the premises of Orana Conventions . 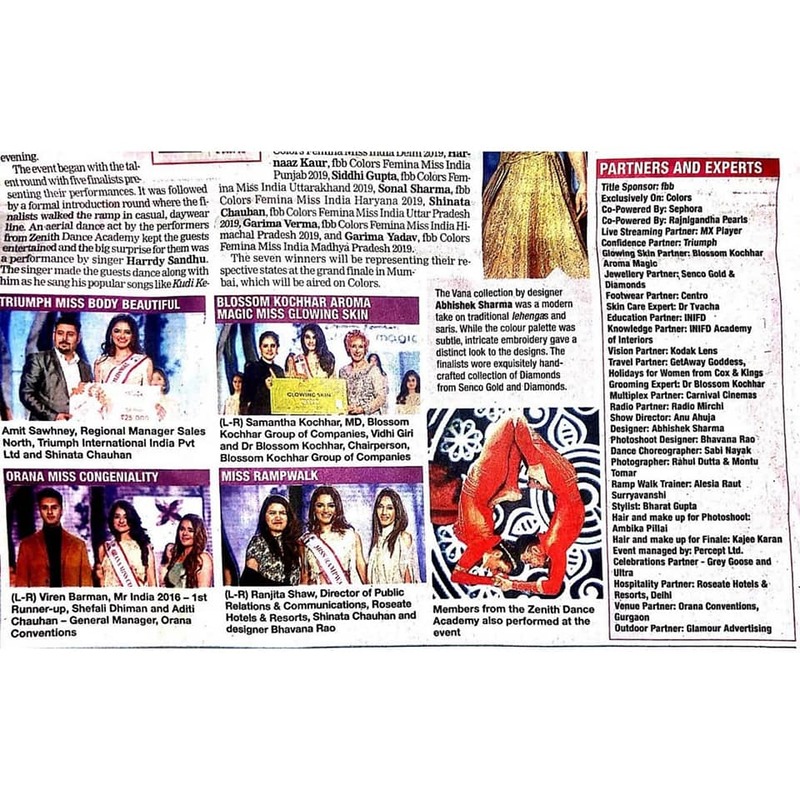 The three finalists from the respective states were trained by experts and got a chance to meet the diva Diya Mirza at the North Zonal crowning ceremony held at Orana Conventions. 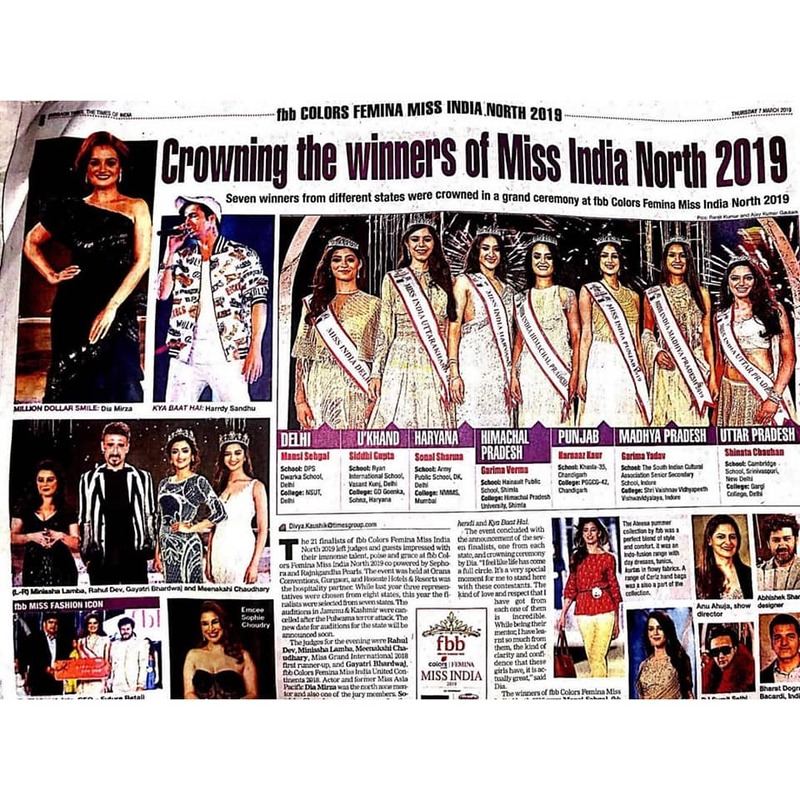 We were privileged enough to host Femina Miss India North 2019 at our premises. Orana Group was the official venue partner of the event. 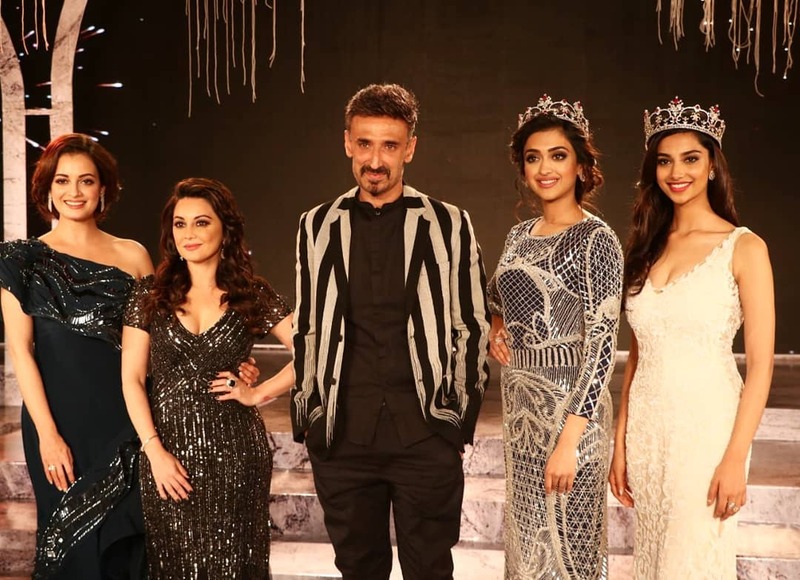 Having celebrities including Dia Mirza, Minissha Lamba, Rahul Dev, Sophie Choudry and Harrdy Sandhu at the event was the best part of the evening. It was yet another, the gala event, which one could think of.